For as long as she can remember, Katarina has been a part of the family business—thieving. 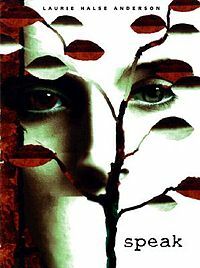 When Kat tries to leave 'the life' for a normal one, her old friend Hale conspires to bring her back into the fold. Why? A mobster’s art collection has been stolen, and Kat’s father is the only suspect. 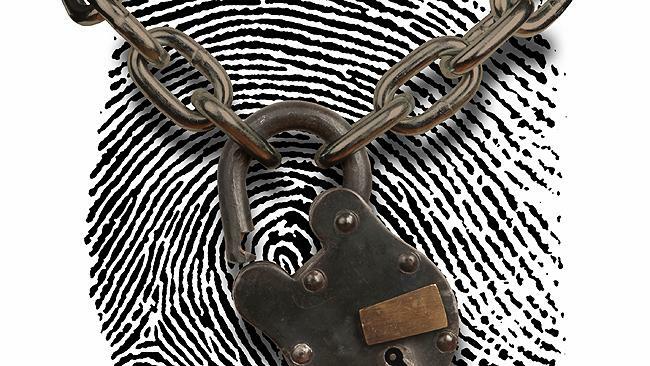 Caught between Interpol and a far more deadly enemy, Kat’s dad needs her help. The only solution is to find the paintings and steal them back. Kat’s got two weeks, a teenage crew, and hopefully enough talent to pull off the biggest heist in her family’s history—and, with any luck, steal her life back along the way. 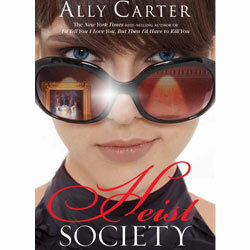 The Heist Society series is stealing the hearts of Ally Carter fans everywhere. 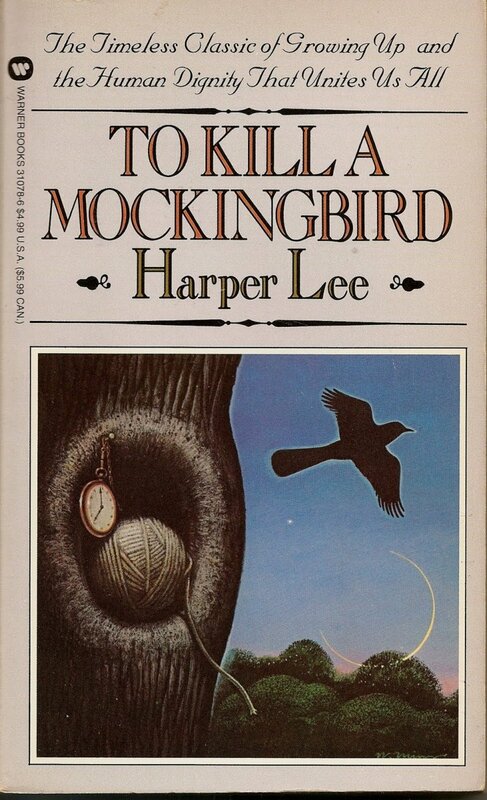 Lawyer Atticus Finch defends the real mockingbird of Harper Lee's classic, Puliter Prize-winning novel—a black man charged with the attack of a white woman. Through the eyes of Atticus's children, Scout and Jem Finch, Harper Lee explores with rich humor and unanswering honesty the irrationality of adult attitudes toward race and class in the Deep South of the 1930's. This is a 1001 books entry.